Having a robust ecommerce website is the foundation to showcase your products with a design that functions well, capture your visitors to buying customers and increase sales conversions to your online business. It represents the sales deciding moment. 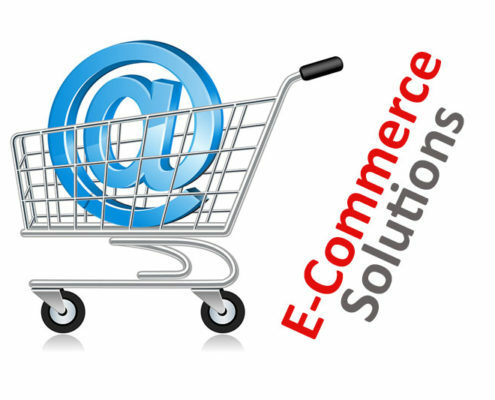 Therefore, it is essential to make dynamic and easy to use shopping cart solutions. We’ll leverage design psychology to create a sense of urgency that encourages your visitors take action. And it’s that action that converts your visitors into your customers. Enhance your brand and digital presence with ecommerce web design that is focused to increase your profitability. Regardless of what industry you’re in, we design you ecommerce site that is engaging to your customers, easy to navigate and easy to check out. All of our ecommerce websites Utilizes responsive web design that will be optimized for desktop, mobile and tablet shopping. Our ecommerce websites are designed to make online shopping easy for customers and easy to manage for website owners, utilizing the latest technology to increase your profitability. Our designs are focused on providing the user with clear messaging and strong calls-to-action to push them to take action. User interfaces are intuitively designed, pages load quickly, and checkout is a breeze.